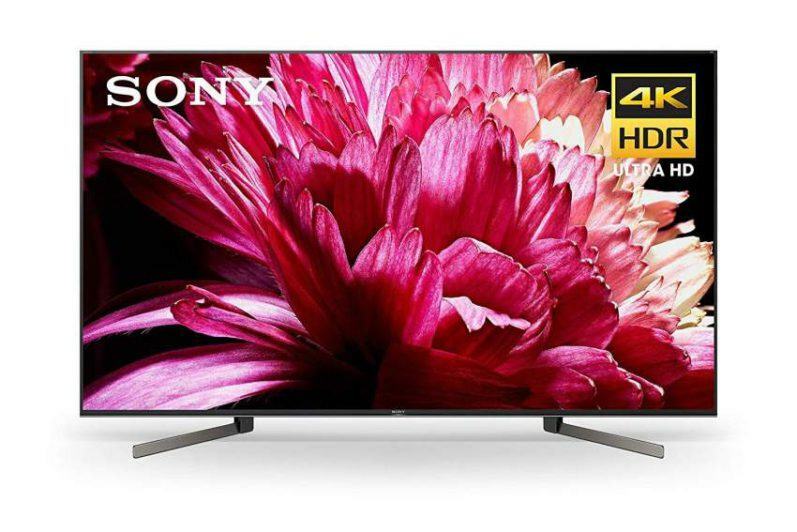 For video playback, both players will give you outstanding image quality utilizing Pioneer’s new advanced video engine consisting of the Precise Pixel Driver and Pioneers new 4K Reference Converter. 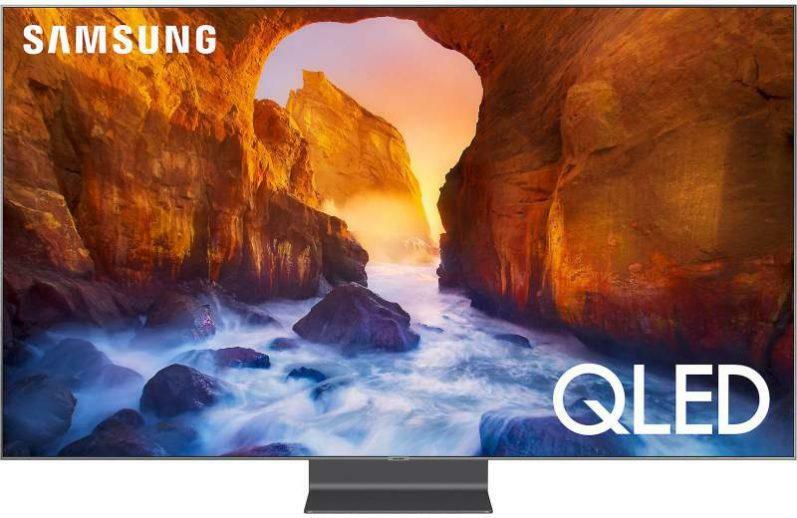 This enables these players to upscale all disc and network based content to near Ultra HD 4K resolution (4K60p/4:4:4/24bit). Video is then output via dual HDMI 2.0 ports utilizing its full 18GBPS bandwidth. To help give you the best image quality available, both players incorporate Marvell’s award-winning QDEO video processing technology. 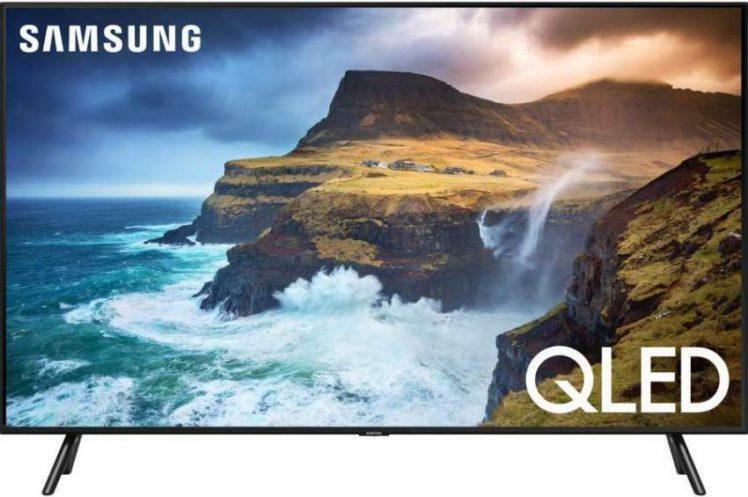 Both units also provide 3D playback and are compatible with the new Dolby Atmos bitstreams and Dolby Atmos encoded disc when they become available. Video playback types include: AVI, WMV, DivX, MP4, MKV, FLV and 3GP. Image file capability include: JPEG, PNG, MPO and GIF. This is where the design of these two players take a different path. Initially, both units feature ESS Sabre32 9018 Reference DACs, giving them the best in analog audio playback capability. The 85FP uses two of these high quality DACs, while the 88FP employs four of these DACs in parallel to reduce noise. 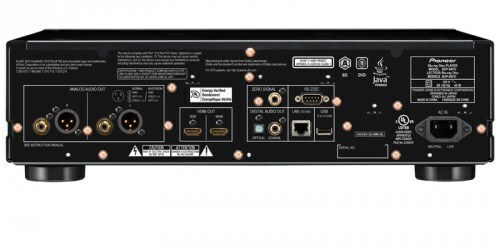 Both units feature a Direct Function Circuit for use in pure analog playback mode, which turns off all video circuits to eliminate any potential interference. The 88FD takes its audio reproduction capability a step further with a large-capacity power supply transformer, independent quartz for 44.1 kHz/48 kHz playback, Hi-Bit and Hi-Sampling processing and a DAC filter. The 85FP has a single pair of analog RCA outputs, while the 88FP provides both RCA and Balanced XLR outputs for a cleaner signal path. Audio playback files include: ACC, MP3, WAV, WMA, FLAC, Monkey’s Audio(APE), DSD, AIFF and ALAC. Will the 88FP’s upgrades in audio design produce a discernible difference in sound quality over the 85FP? Maybe. Maybe not. Only a head-to-head comparison will bear this out. For convenience and plug-and-play capability, the BDP-88FD features DLNA functionality, giving users the ability to quickly share audio and video content from a PC via the user’s home network. The BDP-88FD can also work as a DMP/DMR (Digital Media Player/Digital Media Renderer) to push content directly from a portable source such as a compatible smartphone or tablet. The BDP-88FD is also designed to play high resolution music content from USB and hard drive devices. Both players incorporate top-notch build quality featuring Pioneer Elite’s rigid construction – double layered chassis with an acoustic dampening tray and gold plated terminals. The BDP-88FD adds additional reinforcement with a three chamber internal construction design which isolates and prevents any interference between the power supply, digital processing and analog audio circuitry. The 88FD weighs in at a hefty 29lbs, while the 85FP is not far behind tipping the scale a 21lbs. My biggest concern and only drawback at this time regarding these two players is the absence of multi-channel analog 5.1/7.1 outputs. 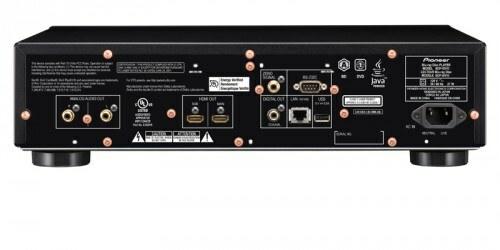 This will hamper any owners of legacy receivers with-out HDMI inputs, and only contain multi-channel analog inputs for Hi-Rez audio reproduction, from enjoying audio playback over more than two channels. In addition, having no multi-channel analog audio outputs prevents the user from enjoying high quality multi-channel analog music playback via the player’s ESS Sabre32 Reference DACs. 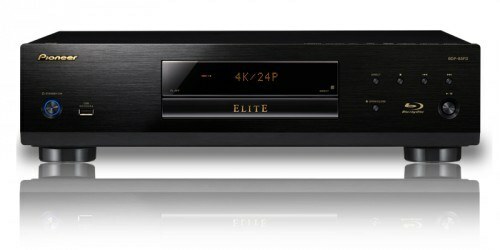 Pioneer Elite’s BDP-88FD and BDP-85FD promise to deliver the best in video and audio quality, and should appeal to video and audiophiles alike. 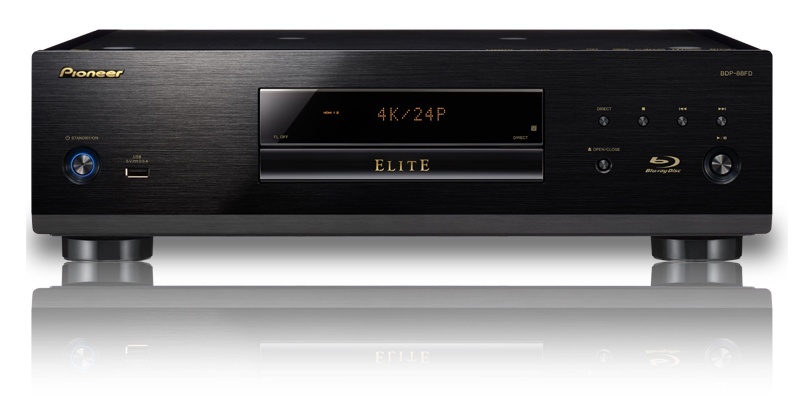 However, my question is, with the release of 4K blu-ray players on the horizon, and the premium price tags associated with these units; prevent them from establishing a solid foundation in the very competitive blu-ray player market? I suppose time will tell. Great review of these products! Little too price for my taste, though. I agree, time will tell if they will hang in there with all of the other competition! Thanks for sharing. Hi Donna, thanks for reading this preview. Your comments are valued and much appreciated.